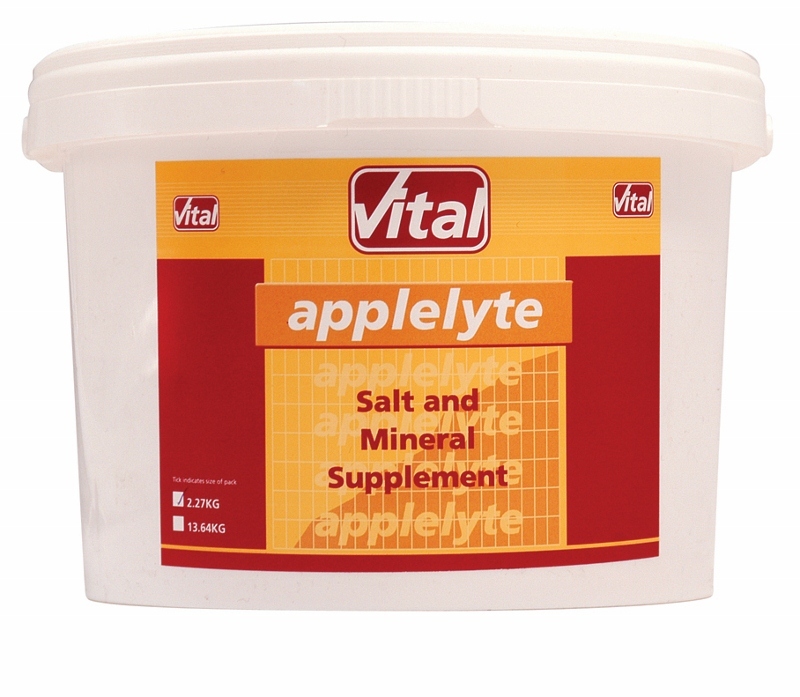 Applelyte is a unique formulation of trace minerals and salts formulated to promote easy absorption to help maintain a natural balance of body fluids. 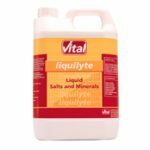 Ideal for horses in training and regular work to help replace salts lost during sweating, due to exercise or environmentally high temperatures. The efficient replacement of these salts ensures a more rapid recovery. 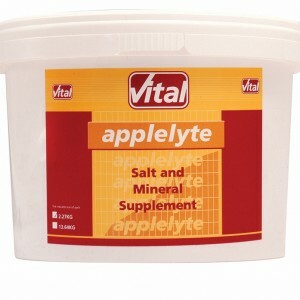 Applelyte encourages appetite and water consumption so helping to avoid dehydration. It is therefore also useful for horses stressed by traveling. It has no artificial flavouring or dyes.